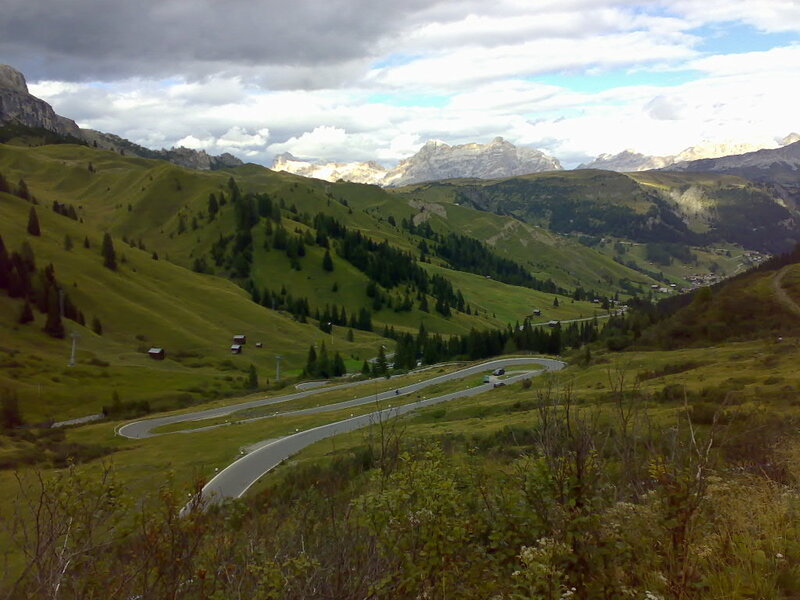 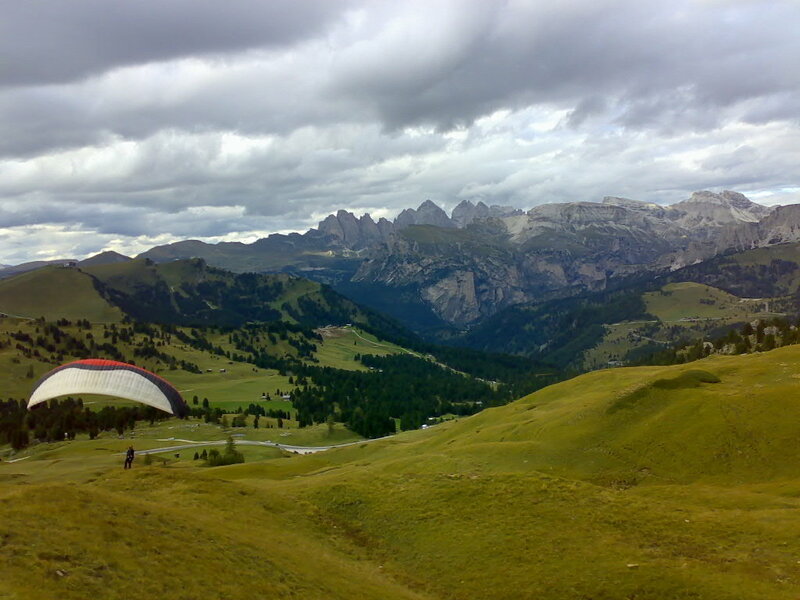 Sella Circuit in Northern Dolomite Alps routes on some 60km via four mountain passes which are consistently located around Sellastock mountain. 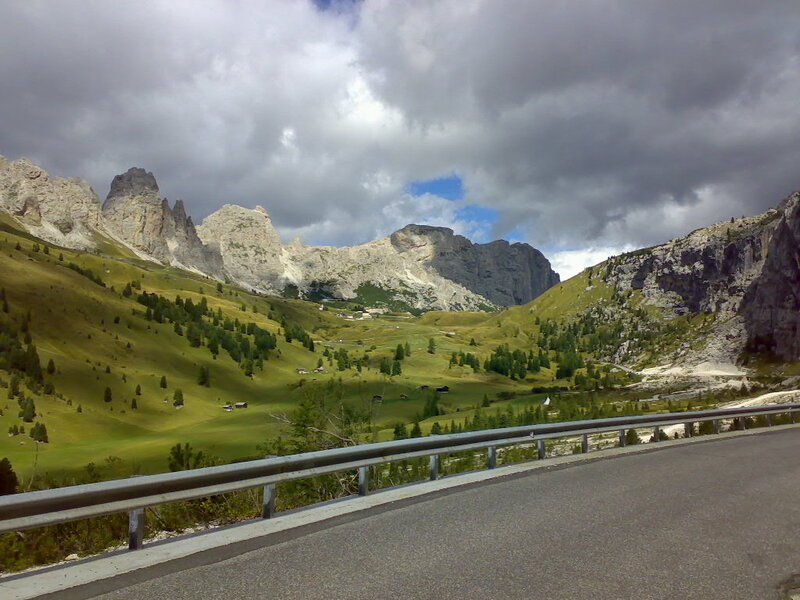 Recommended for departure is the village of Wolkenstein in the Val Gardena. 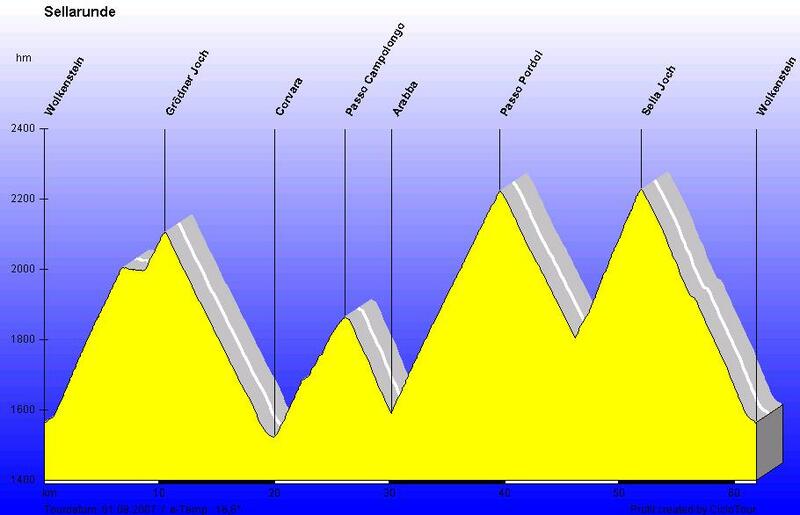 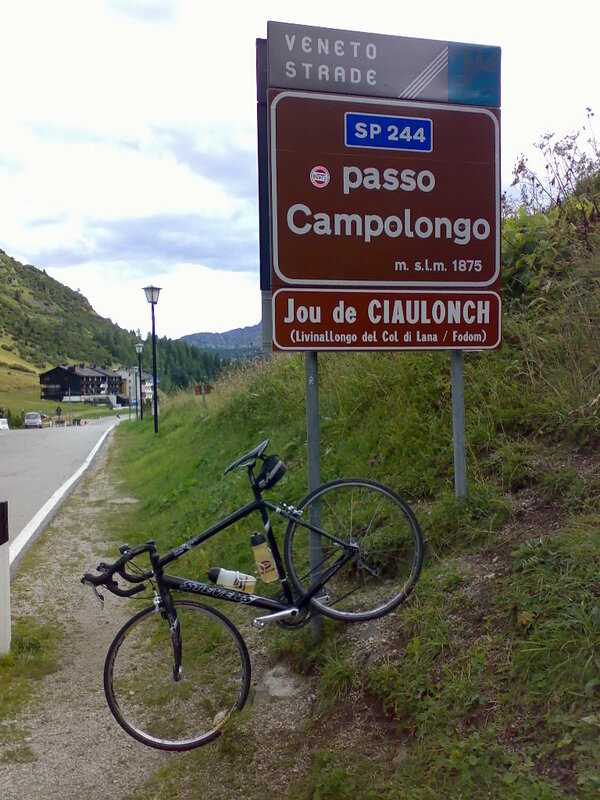 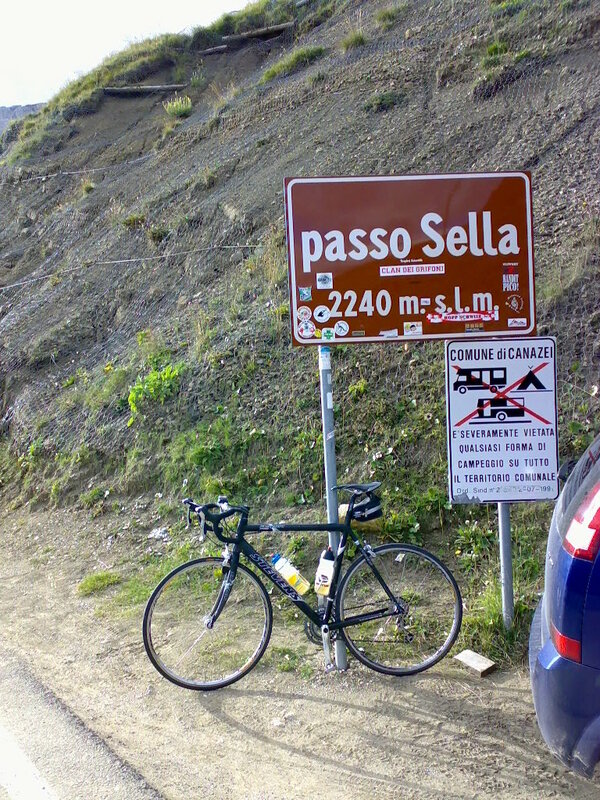 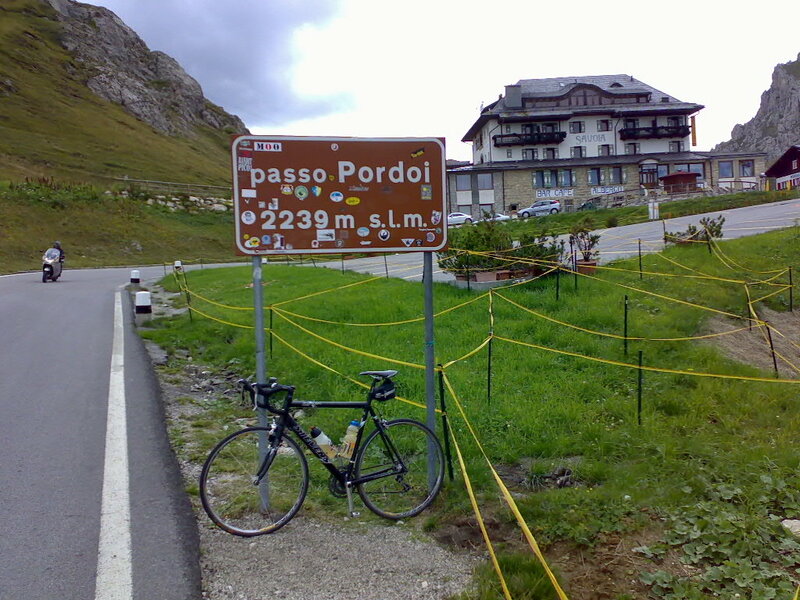 During the ride you are actually all the time at an altitude level between 1,500m and 2,240m. 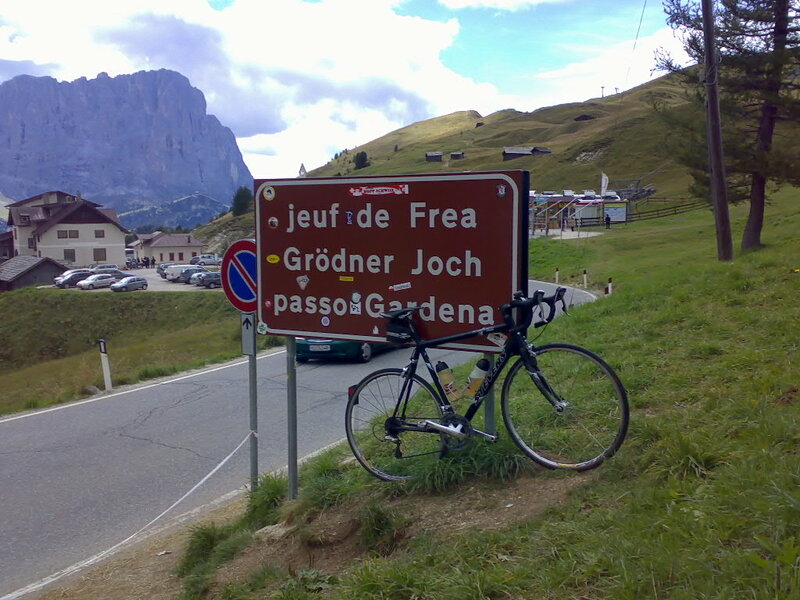 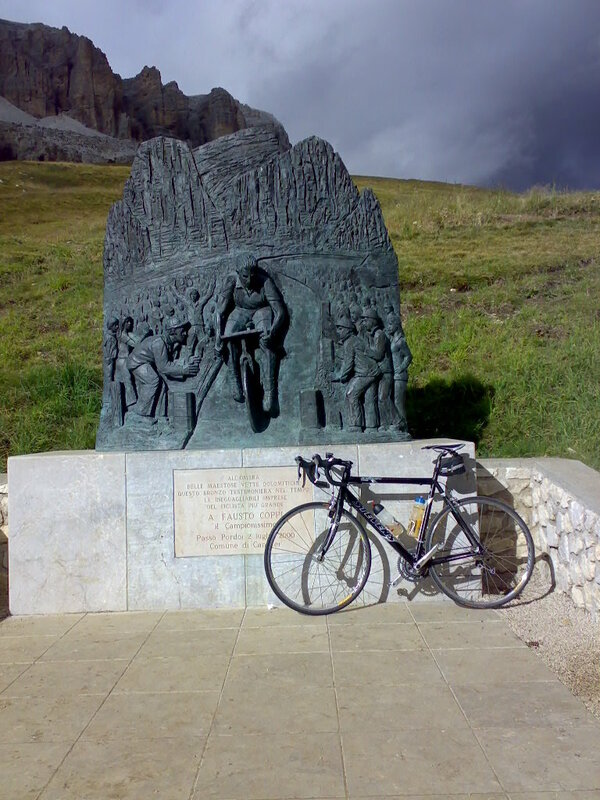 Sella Circuit is also part of cycling marathon Maratona dles Dolomites. 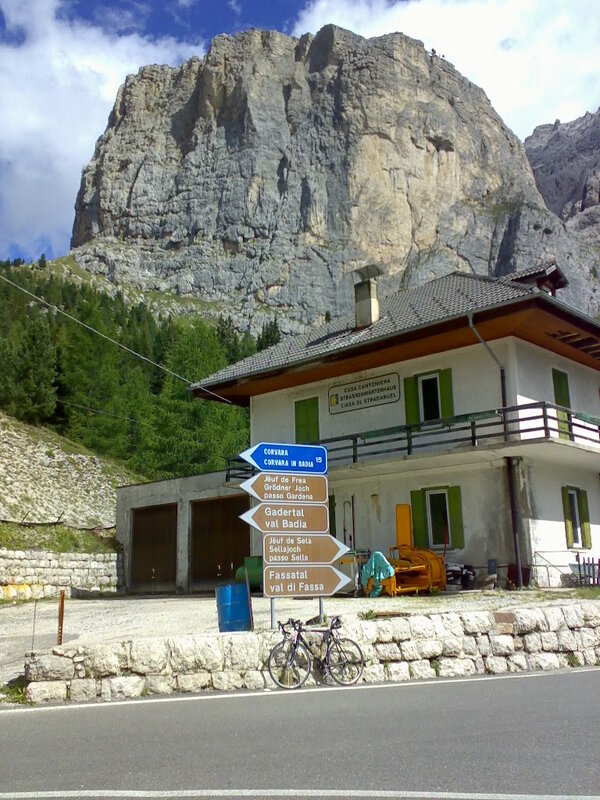 Turn to the left or to the right?